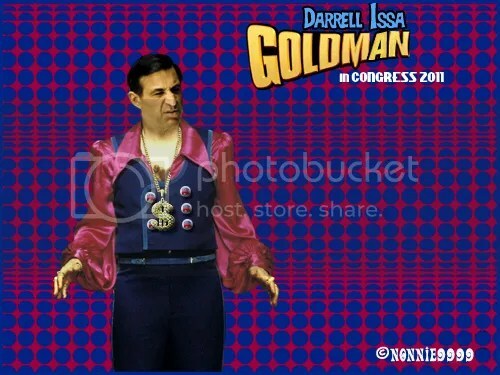 Last week, ThinkProgress revealed that Chairman Rep. Darrell Issa (R-CA) hired Peter Haller, a former Goldman Sachs vice president, as one of his top aides. Haller, who adopted his mother’s maiden name in 2008 and had escaped public scrutiny until now, coordinated an Oversight Committee letter to regulators demanding that they justify new Dodd-Frank rules impacting investment banks like his old employer, Goldman Sachs. After publication of our story, the Project on Government Oversight discovered more of Haller’s Oversight Committee letters, again on issues directly related to Goldman Sachs. June 19 (Bloomberg) — Anadarko Petroleum Corp., the Texas oil company that owns 25 percent of the damaged well pouring crude into the Gulf of Mexico, said BP Plc, the project’s operator, should pay the costs from the spill because it acted recklessly and unsafely at the drilling site. BP didn’t monitor or react to warning signs as the Macondo well was drilled, Chief Executive Officer Jim Hackett said yesterday in a statement. 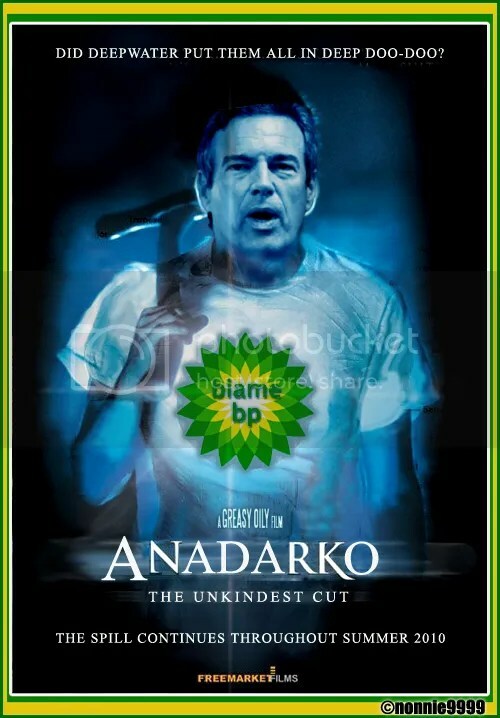 BP is responsible for damages under such conditions, Anadarko said. 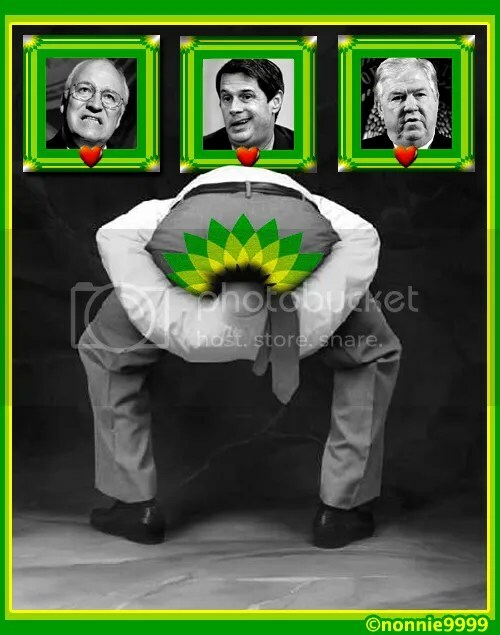 “BP’s behavior and actions likely represent gross negligence or willful misconduct and thus affect the obligations of the parties under the operating agreement,” Hackett said in the statement. His voice breaking as he spoke of a brother lost in the explosion of the Deepwater Horizon, Christopher K. Jones pleaded with lawmakers Tuesday to change a 90-year-old law that limits corporate liability for the 11 lives claimed in the April oil rig disaster. But Tony (seen here in his office) couldn’t hear Mr. Jones. Hey kids, sorry, but just another old American Street post. 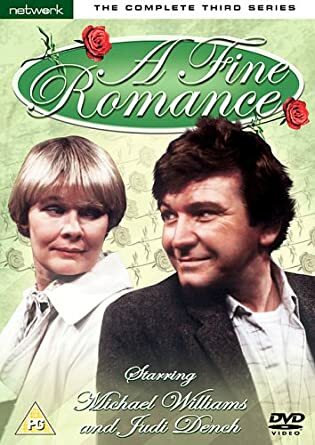 Oh well, it’s kinda fun to see what was going on a while back and remind ourselves when the present troubles in this country really started. Besides, I miss Larry Craig. This post is from May 20, 2008. 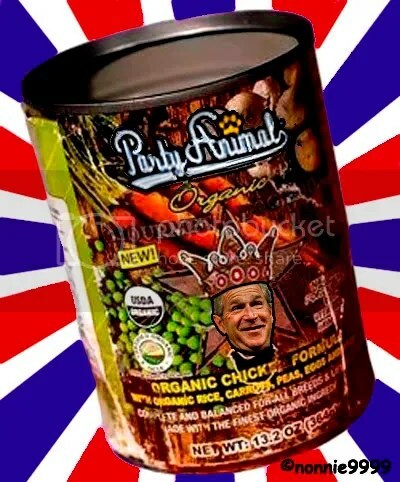 The House Republican brand is so bad right now that if it were a dog food, they’d take it off the shelf. It’s no mystery. You have a very unhappy electorate, which is no surprise, with oil at $108 a barrel, stocks down a few thousand points, a war in Iraq with no end in sight and a president who is still very, very unpopular. He’s just killed the Republican brand. Well, kids, you know that I am always ready to help out our friends on the other side of the aisle. If they need a new brand, I will help them look! 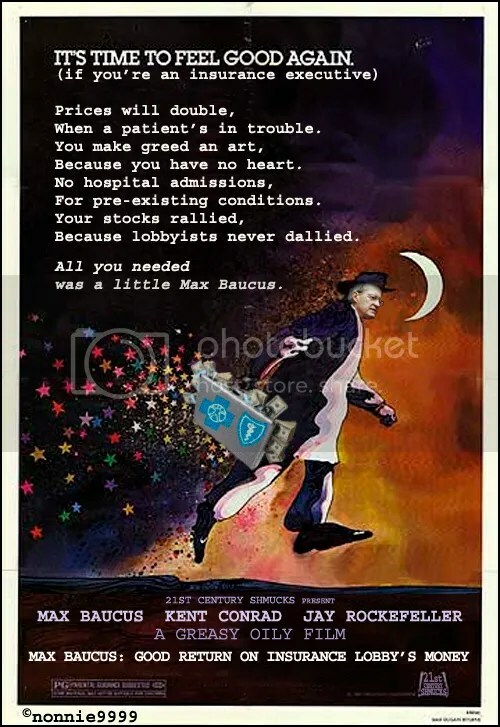 Earlier this morning Senate Finance Committee Chair Max Baucus (D-MT) unveiled his committee’s health care bill, which has no public option and mandates that everyone buy insurance. While Baucus has failed to garner support from any congressional Republicans and has outraged progressives, there has been one very positive response to his proposal.